According to The Telegraph, 230 cars were damaged in the latest Fast & Furious film. Meanwhile, CarThrottle.com estimates that more than 1,000 automobiles were harmed in the first five installments of the action movie franchise. Some cars used in the 14-year-old movie series, however, have survived to live on. 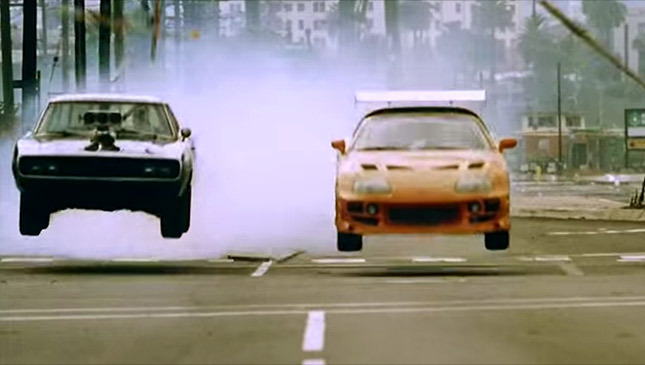 One such survivor is the 1993 Toyota Supra stunt car that the late Paul Walker drove in a memorable race scene with Vin Diesel in the first film. This specific car was featured throughout The Fast & The Furious, and it may be yours to keep as it is up for auction, according to Entertainment Weekly. To be auctioned off between May 12 and 17, the stunt car has an estimated price of $150,000-$200,000 (about P6.64 million to P8.85 million) by Mecum Auctions. According to the auction listing, the stunt car was built by The Shark Shop in El Segundo, California. Capable of producing 220hp, this Supra has a 2JZ-GE 3.0L/220 HP six-cylinder engine mated to a five-speed manual transmission. It has Holley Performance nitrous-oxide bottles in the rear compartment, but these are not attached. 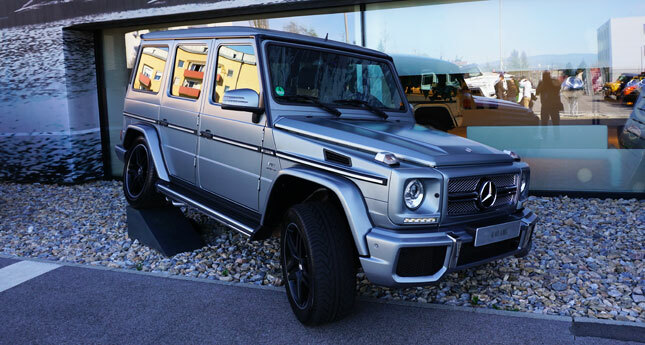 It dons Bomex bodykit and an APR wing, as well as Dazz alloy wheels with Yokohama tires. Modern Image of San Diego, California, designed the graphics on the car's orange exterior. As a stunt car, it is fitted with heavy-duty suspension, full roll cage, black-and-blue competition seats, Sparco steering wheel, and Jaz Products fuel cell. To refresh your memory, here is the official trailer of The Fast & The Furious featuring this car.